Raised in the Detroit area, Audrey has a diverse background coming to Prevention Works. She first attended Michigan Technological University where she met her husband. As a Navy wife, she kept her family together of two sons and worked in many offices and as a bank teller in 6 different states from sea to shining sea. Once her husband’s commitment the US Navy was complete, they settled in the Kalamazoo area to be near her husband’s family. 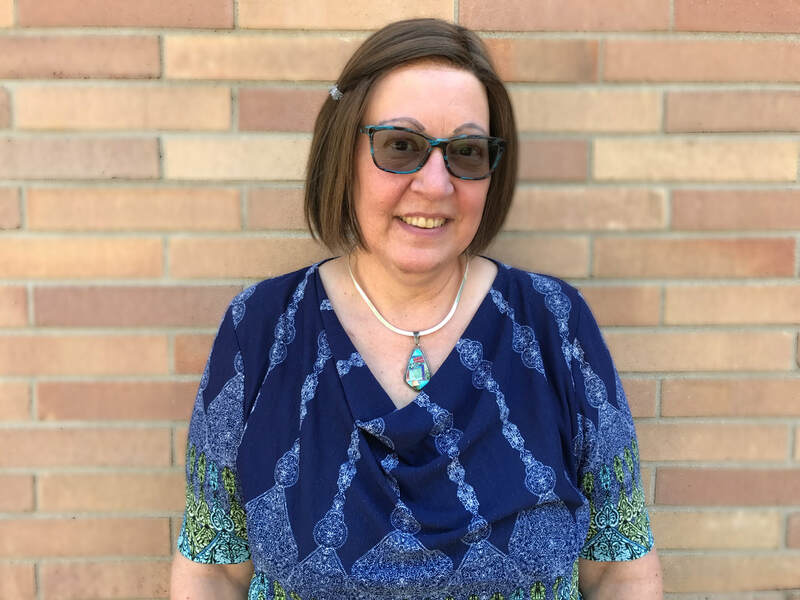 Audrey went to Western Michigan University to complete her degree and launched a career in teaching and also acquired a Master’s degree with an emphasis on literacy. With more demands from her family, Audrey found her way to part time work with the non-profit world with Habitat for Humanity in the finance office and then to Prevention Works. Audrey will bring her varied skills to the new position of Program Operations Assistant by melding her organizational skills, teaching background, and understanding of finance. She looks forward to making a contribution to the programs. When she is not in the office, Audrey enjoys photographing storming seas, camping, reading, and singing. ​The road map helps me to find my path within this organization defining the role of Program Operations Assistant. Prevention Works is a strong organization with definite goals of making positive choices in life and sustaining a healthy lifestyle. With the many programs of Prevention Works, I look forward to the journey of guiding my coworkers and others through the many routes that Prevention Works provides.